In this blog I primarily write about financing and cash management. You must approach debt financing from the lender perspective. Why would I lend to you if you cannot prove that you are fiscally responsible...and will remain fiscally responsible? Granted, the SBA does require more paperwork and that paperwork can be a pain. But I think requesting financial statements should be a given. I would never lend to a company without them. Others would. I just wouldn't. When I invest in start-ups, I still want to see financial statements. Yes, they are projections but they are financials nonetheless. And here's some additional comments that made me cringe even more. He waits until THE END OF THE YEAR to determine if he's making money or not!!! Cash flow management, what's that? No wonder he was upset about providing financial statements to the bank for his SBA-guaranteed loan. Everyone is entitled to do what they want (within legal limits, of course). Yet this is a perfect example of what I mean by a lifestyle business. He's not concerned about building a business he can sell later. He's obviously not concerned about budgeting for large expenses or capital expenditures. Expansion into other neighborhoods? Why do that? As long as he can live a nice enough lifestyle, he's fine. AND THAT'S OK. If that is what you want, then continue to run your business the same way the owner in this story does. If you want something more, then pay attention to the other topics I write about. 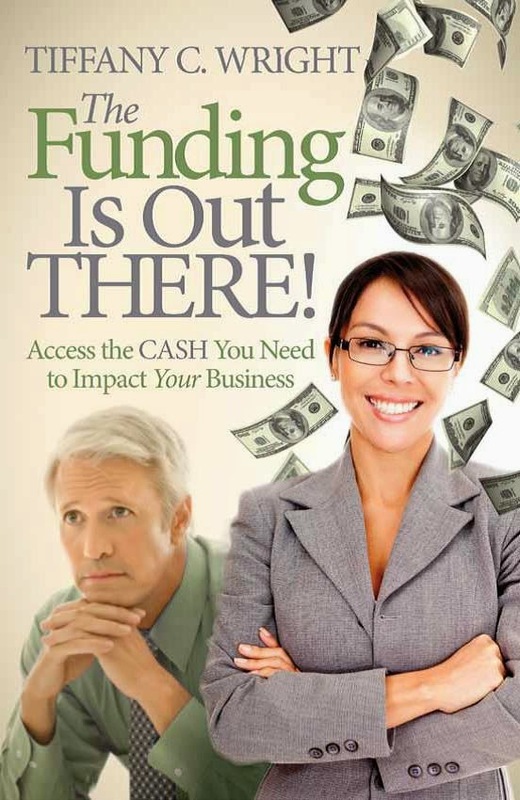 For more indepth financing stories and management insight, check out my blogs: Cash for Impact (http://www.Cash4Impact.com) and The Resourceful CEO (http://TheResourcefulCEO.com).